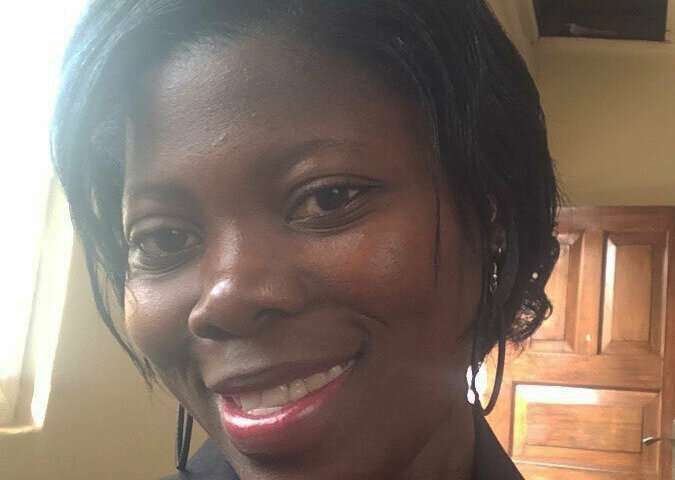 Doreen Nabukalu, M.P.H., is the study's author from Mbarara University of Science and Technology's Department of Community Health in Mbarara, Uganda. Credit: Doreen Nabukalu, M.P.H. Training community health workers to perform verbal autopsy interviews captured more accurate and complete data about the number and causes of deaths in a rural sub-county of Uganda than current health facility-dependent surveillance methods, according to researchers at the University of North Carolina at Chapel Hill and their in-country partners. These results were published in PLOS ONE. Ross Boyce, M.D., M.Sc., has worked in Uganda for years to improve health in rural areas. He, along with his wife Raquel Reyes, M.D., M.P.A., and Ugandan partners, recently launched the Uganda Rural Health Fund. Credit: Ross Boyce, M.D., M.Sc.